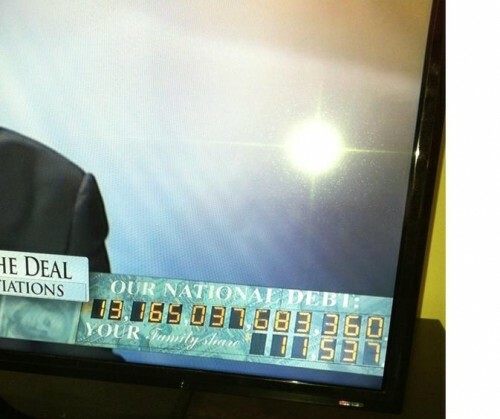 This morning on “Meet the Press” David Gregory was discussing the national debt when they flashed this on the screen. 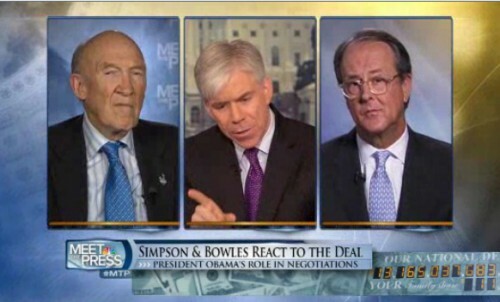 Rick VanMeter posted a photo of the faulty Meet the Press debt clock fail on Twitter. The actual debt is $16.4 trillion dollars. They don’t even know what it is!